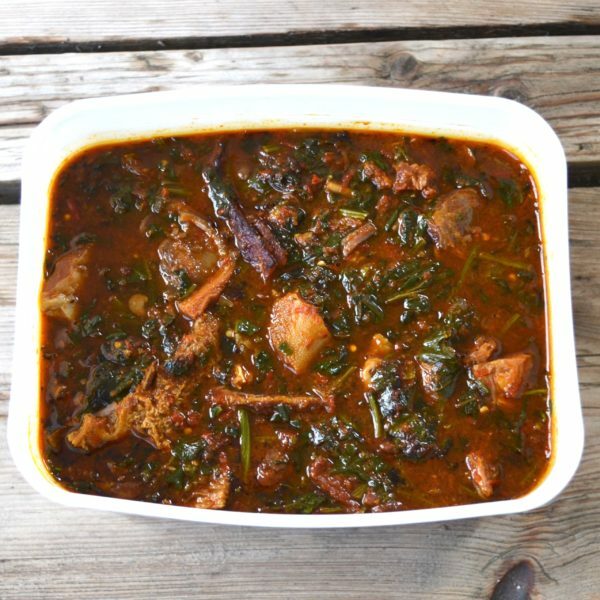 Efo Riro with assorted meat is a popular Nigerian vegetable soup made with traditional green leaves (Ugu, Shoko, Tete and Spinach). 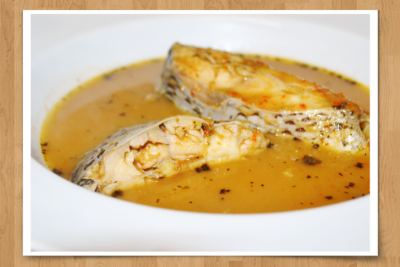 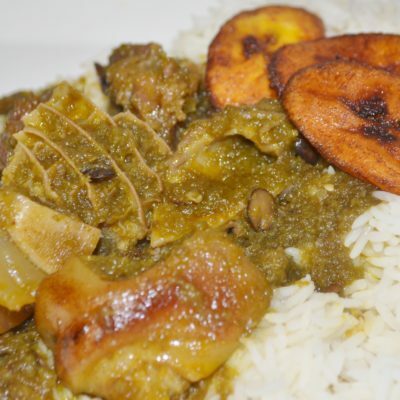 This dish, Souldeliciouz version will leave you wanting more as its prepared with Halal certified meats and offal. 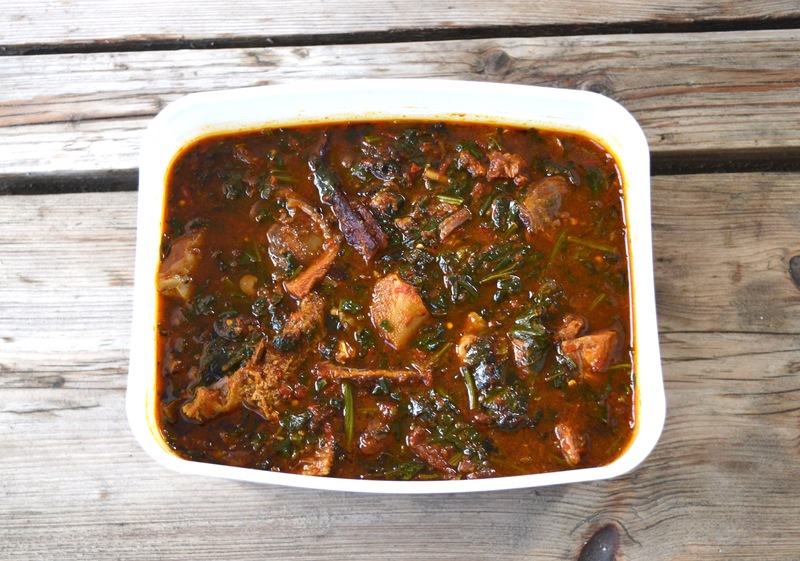 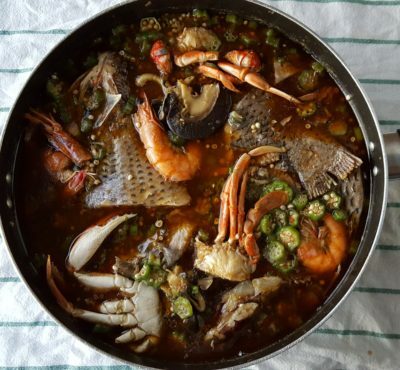 It can be enjoyed with plain rice, boiled plantain, pounded yam, Eba, Fufu, and sometimes Amala.